1. The sight of a mounted CCTV camera could scare of potential intruders, just as the sight of an alarm system, because no one wants to get caught on camera. 2. 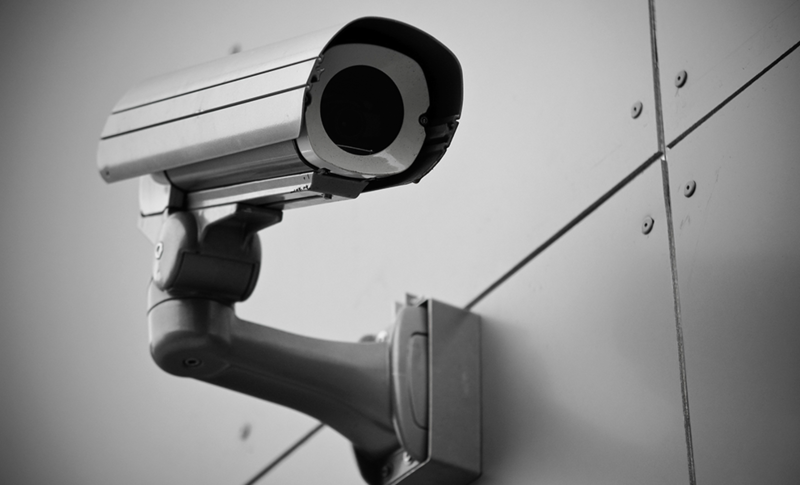 CCTV footage provides evidence in the unfortunate case of any intrusion, which can help with police investigations and insurance cases. 3. The presence of a CCTV security system provides people with an increased sense of safety and peace of mind, as they know they are more secure. 4. 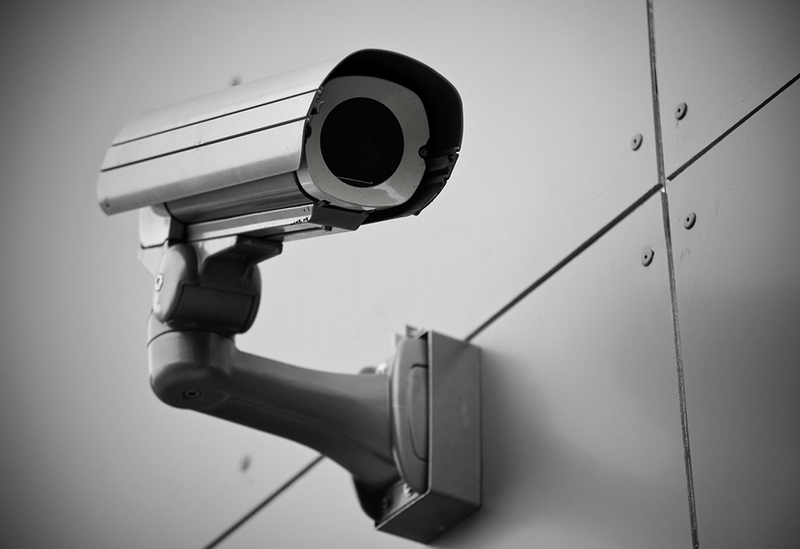 With the advancement in technology, security footage from CCTV systems is very useful when it comes to identifying people or details of an incident. 5. All of the general areas can be monitored 24/7 by security personnel, adding an additional layer of safety to the stationed security guards.